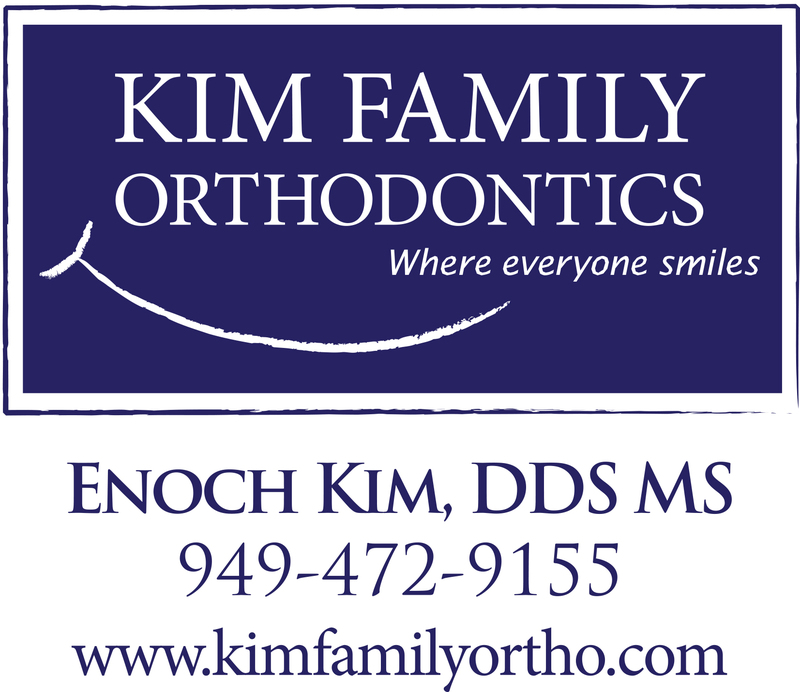 We are fortunate to have many local and several national businesses willing to donate a percentage of their profits to our school. Below are links with more information about these community fundraisers and how to sign up to have these companies donate to Valencia at no extra cost to you! There's not an easier way to donate! 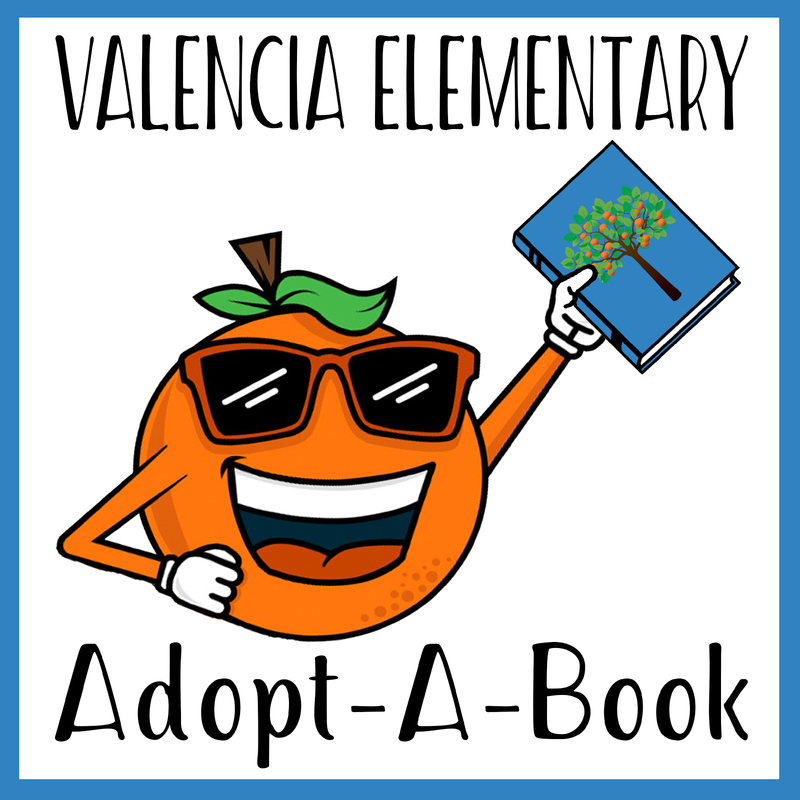 Thank you for supporting the kids at Valencia Elementary! See below for info on these programs and more! Help “BENEFIT” the Valencia Elementary PTA by downloading the eScrip Benefit app for your everyday dining out & shopping needs! Do you shop at Target or Bed Bath & Beyond? Need to pick up a birthday gift at Toys R Us, Nordstrom or Old Navy? Want to grab a snack at Starbucks, Panera or Panda Express? Or plan a trip on Southwest Airlines and use Airbnb or Hotels.com for your stay? 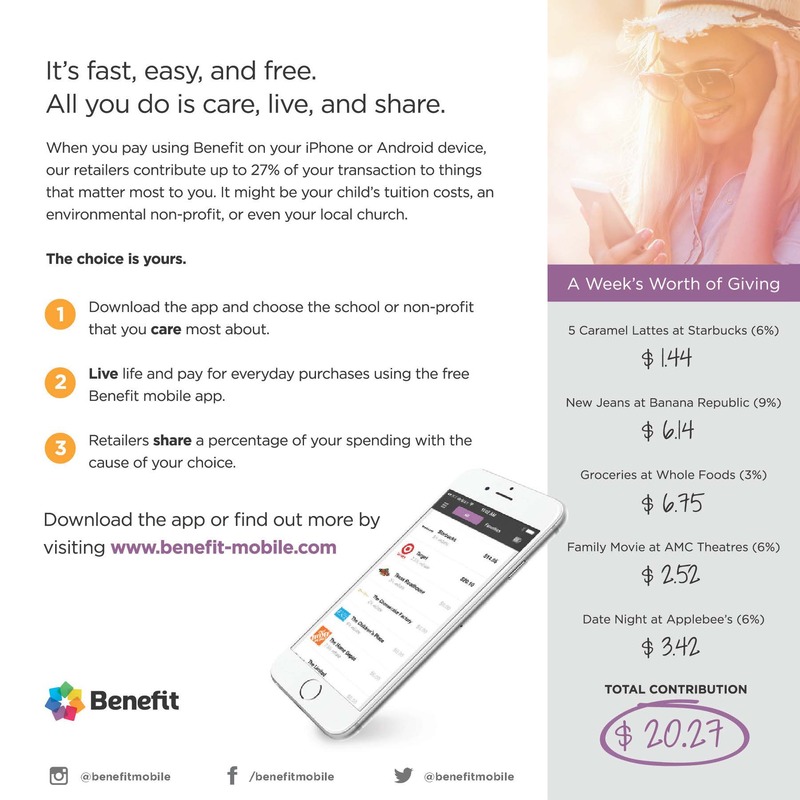 You can do all of this AND earn money for Valencia’s PTA just by buying gift cards through the Benefit Mobile app for these retailers and MANY more! You already shop, eat out, and pay for travel or entertainment, so why not earn FREE money for it!! Just by purchasing retailers’ gift cards Valencia will receive 3-15% of the gift card purchase amount! Download the app for your iPhone or Android and choose Valencia Elementary PTA as your Beneficiary. Link the app to either your checking account or credit card (NOTE: linking your checking account can earn twice as much as a credit card). Shop the way you usually do. As you check out at a participating retailer in store or online, use Benefit to buy a gift card to cover the cost of your purchase. It will be delivered to your phone within seconds. 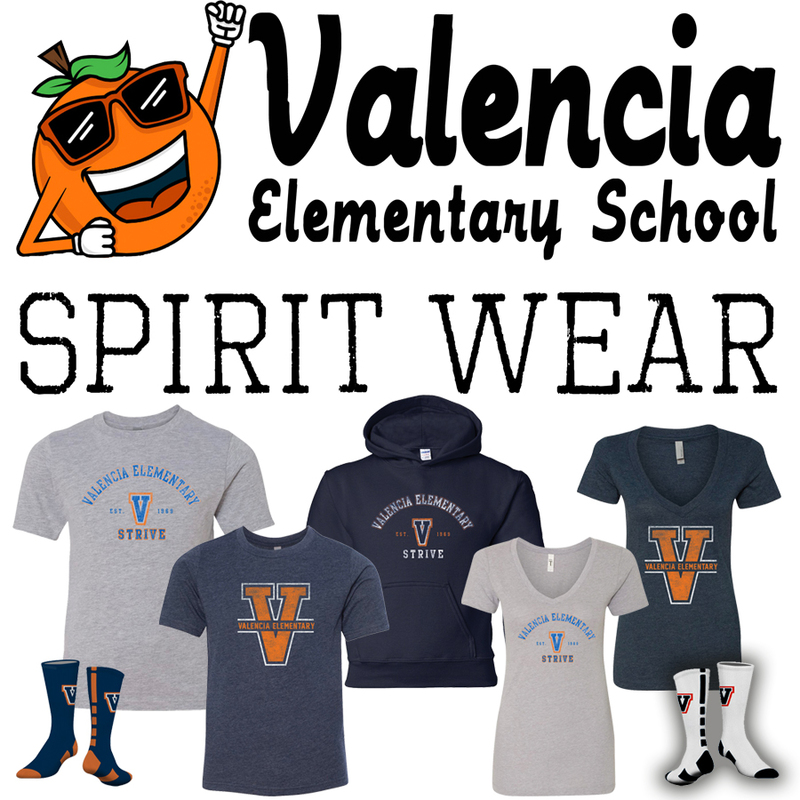 The rebate you earn will be automatically credited to Valencia Elementary PTA. * Please note: When you click on a retailer to purchase a gift card, it indicates how the card may be redeemed. For a small percentage of retailers (like Regal & Pavilions), you will need to PRINT the gift card in order to redeem it in store. FREE MONEY FOR VALENCIA -- JUST BY SHOPPING ON AMAZON! That’s right -- every time you make a purchase on Amazon you could be earning FREE money for Valencia! It’s so easy! 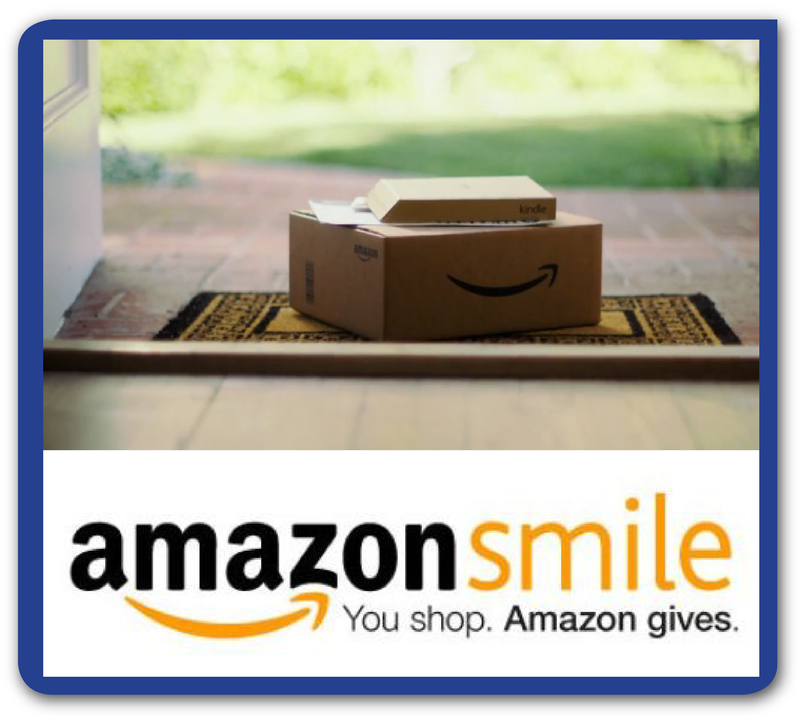 Go to smile.amazon.com, log into your Amazon account, and make sure you have Valencia Elementary PTA designated as your charity of choice. Once you’ve registered, all you have to do is shop and Amazon will donate a percentage of your eligible purchases to Valencia’s PTA! Just make sure you always go to the smile.amazon.com page in order for Valencia to receive credit for your purchases. That’s it! 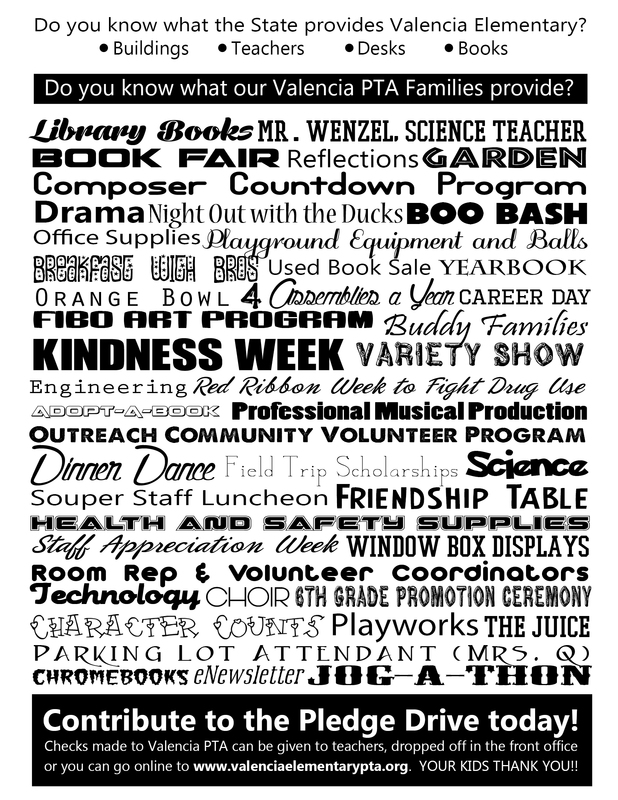 Then start shopping and check out as usual and you will be earning money for our school! EARN $$$ for Valencia just by shopping for groceries! All you need to do is register your Ralph’s rewards card and link it to Valencia Elementary and Ralph’s will donate a percentage of your purchases every time you shop!! It’s so easy!! Just go to www.ralphs.com and follow the steps below to either create a new account and/or register your current card. PLEASE NOTE: This year you will NOT have to RE-enroll your account if you have done so in the last year (on/after September 2017). PLEASE SIGN UP TODAY TO HELP US EARN MONEY FOR OUR SCHOOL!! 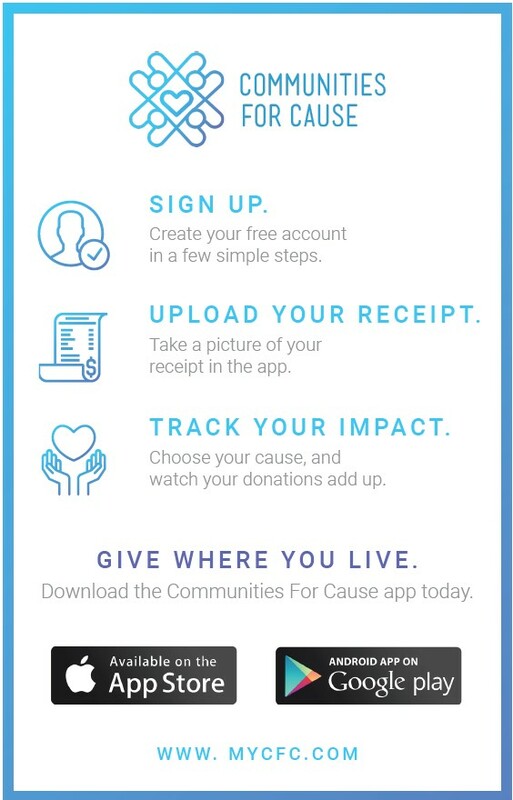 Download the Communities for Cause app for your smartphone! It's an easy way to scan receipts and have local businesses share their profits with Valencia at no charge to you! Check out the Communities for Cause site here!